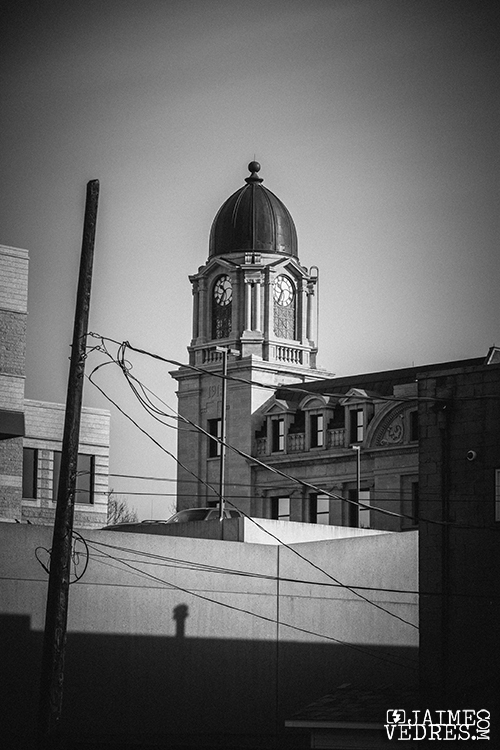 Shot on 35mm film from a widelux camera looking down 4th Ave towards the Paramount Building, and the Post Office clock tower. 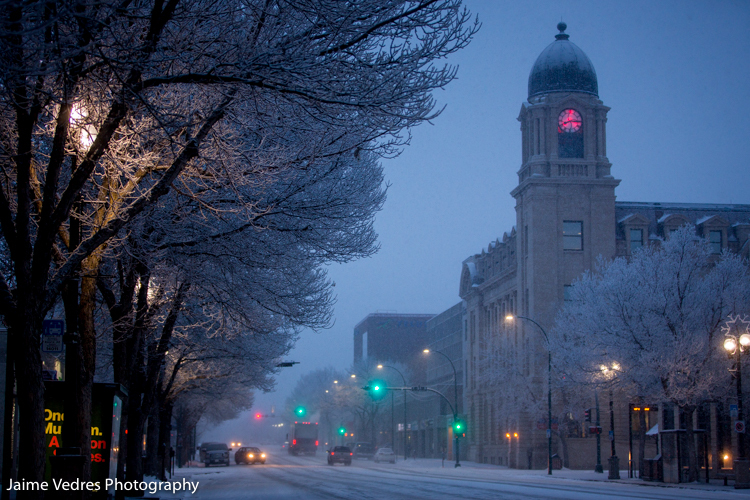 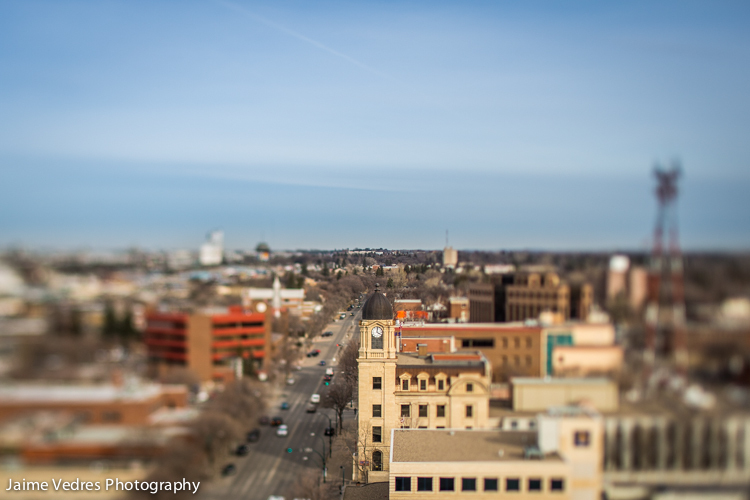 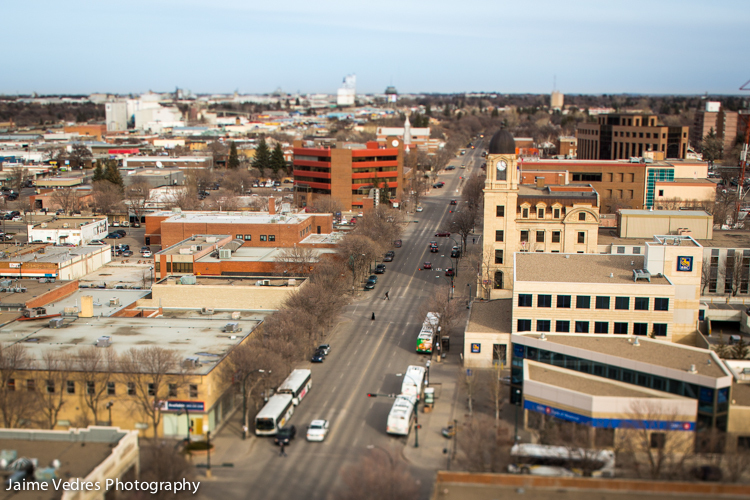 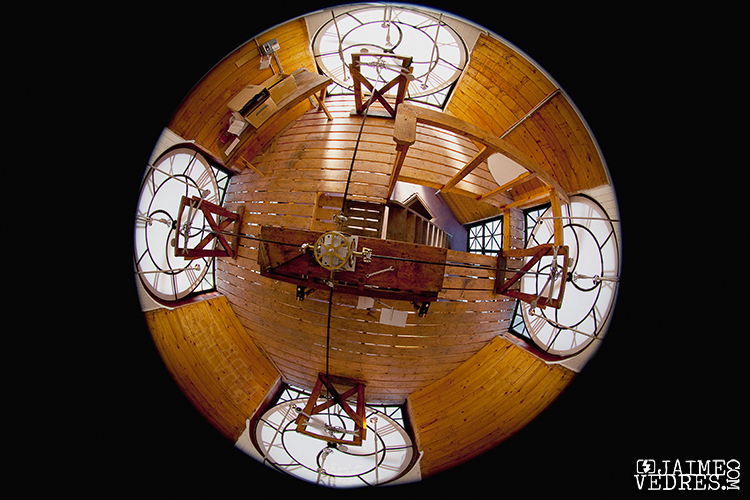 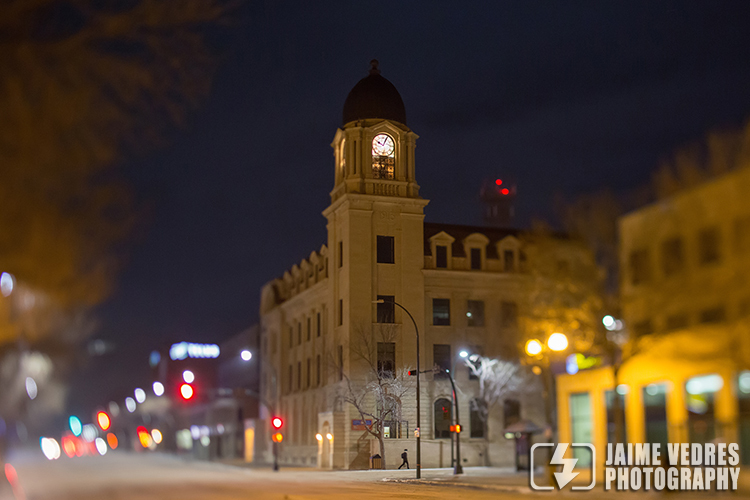 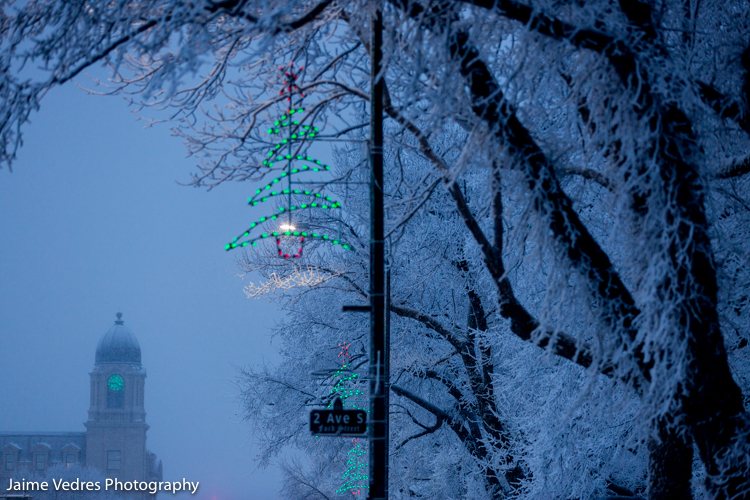 Shot back in 2009 with a fisheye lens, this shows all four faces of the Lethbridge clock tower. 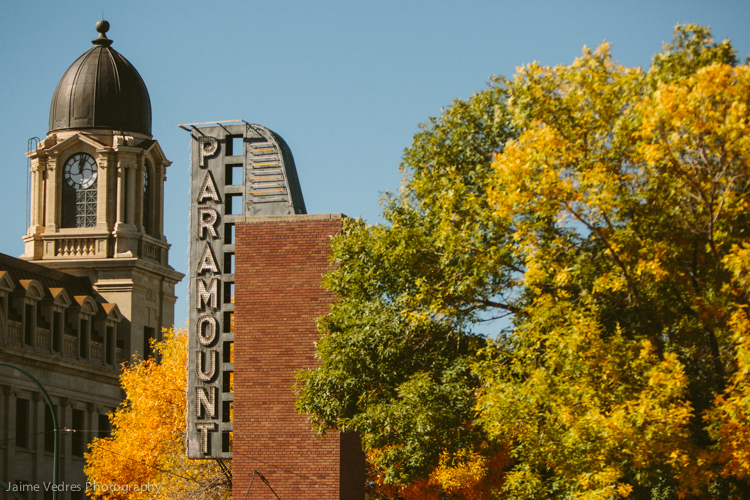 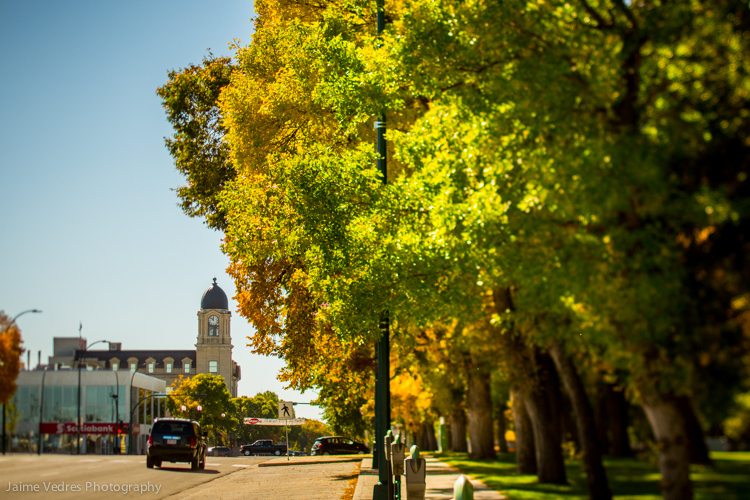 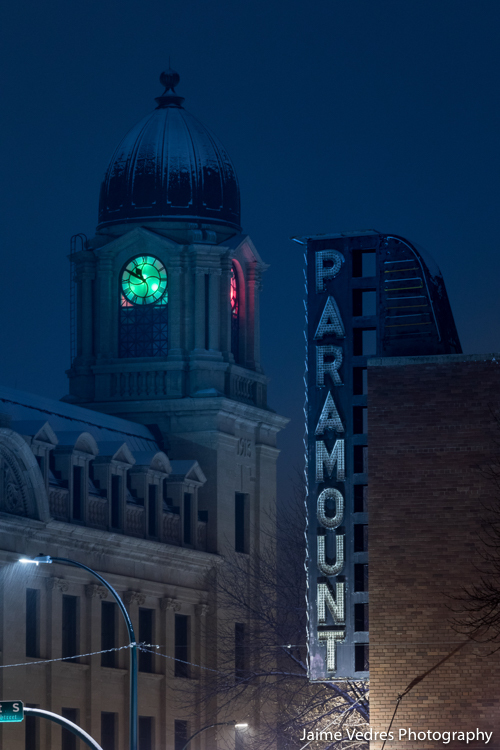 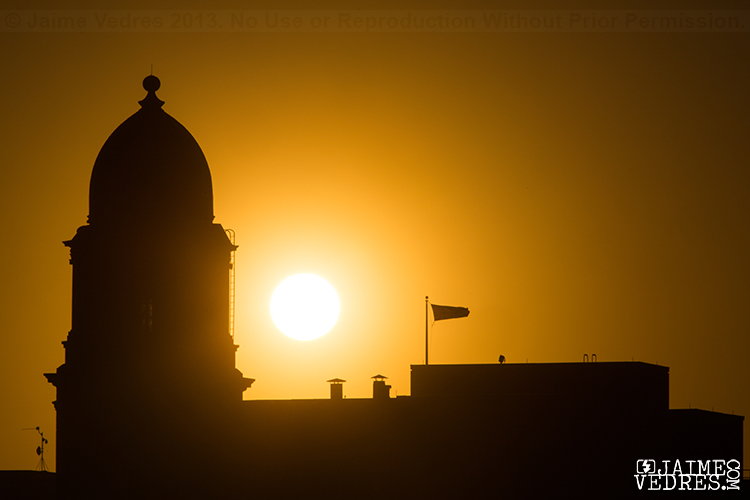 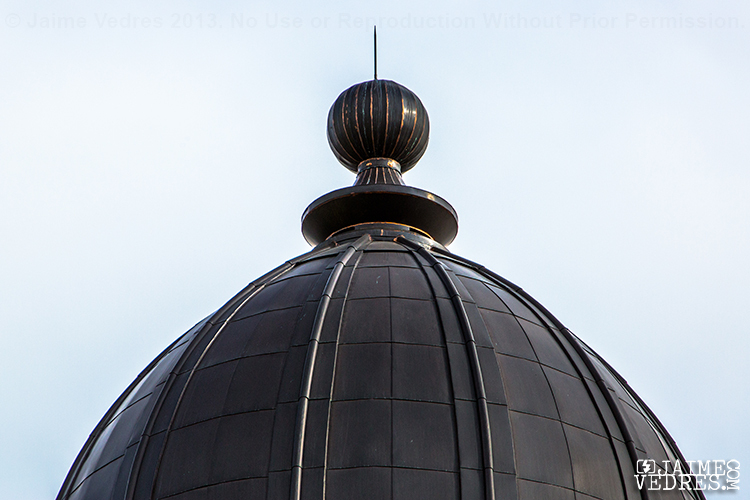 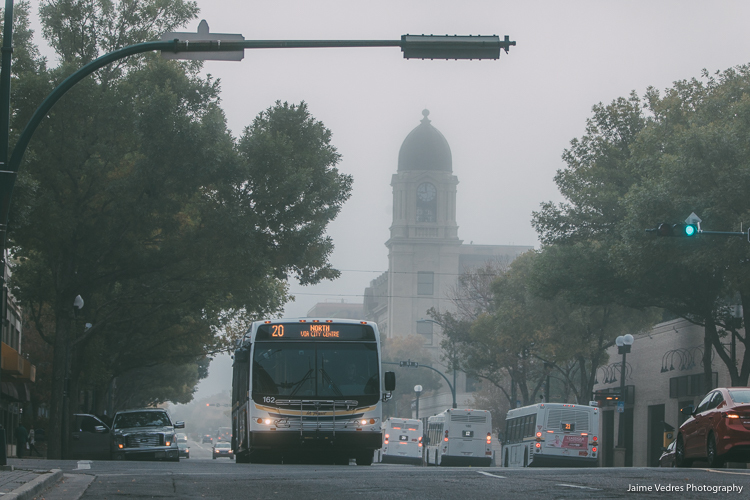 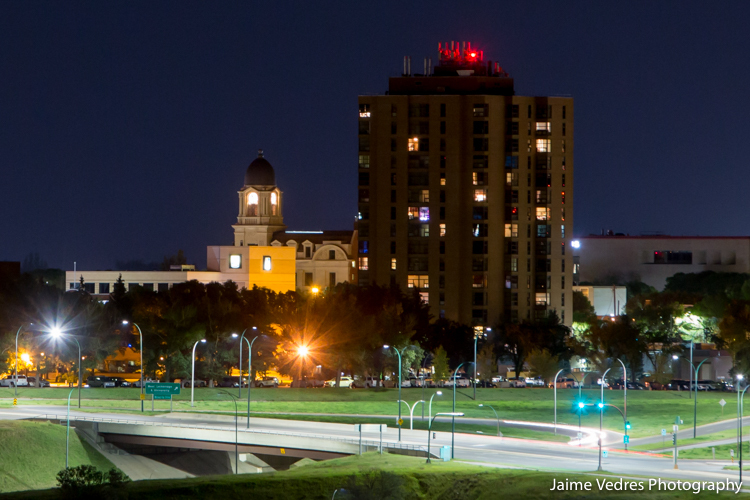 Fall colours surround the Lethbridge Paramount building and Post Office Clock Tower. 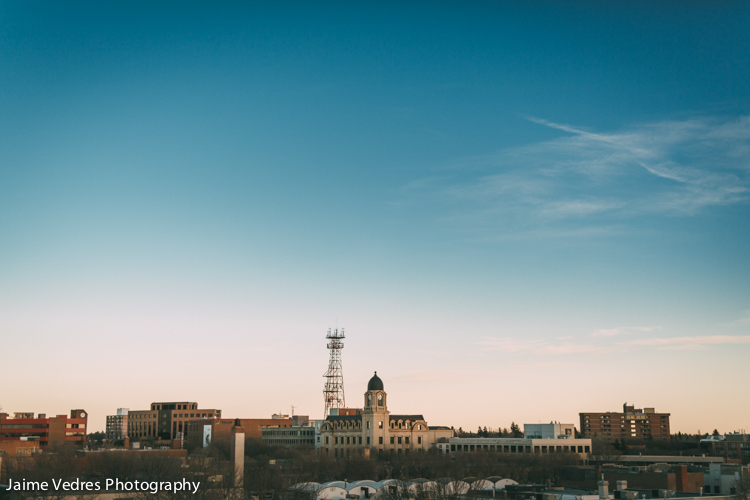 I’m starting to work with traditional photography again, and alternative process. 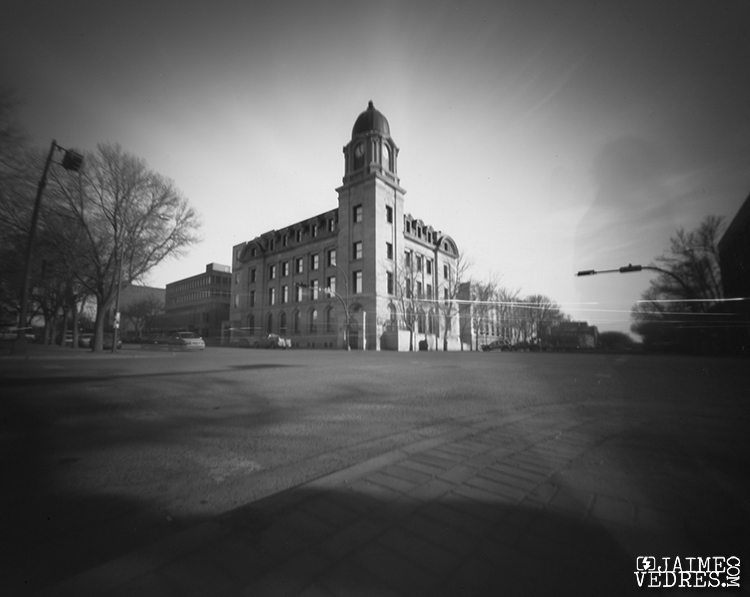 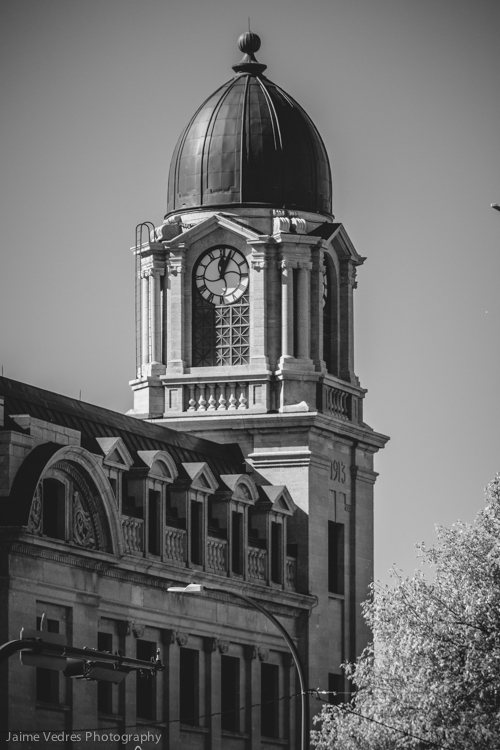 Here is a pinhole photograph I shot this afternoon of the Lethbridge Post Office Clocktower on a paper negative.